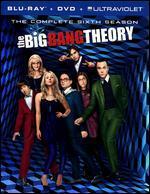 Melissa Rauch, Mayim Bialik, Kunal Nayyar, Simon Helberg, Kaley Cuoco, Jim Parsons, Johnny Galecki. New. 2012 Ships Same or Next business day from NJ, USA with Tracking. Factory sealed in shrink wrap. 30-Day Satisfaction Guarantee. 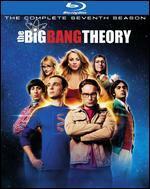 Johnny Galecki, Jim Parsons, Kaley Cuoco, Simon Helberg, Kunal Nayyar. New in new packaging. 3 discs. Language: English. Run time: 60 mins. Originally released: 2012. 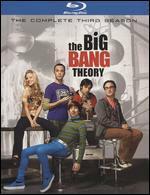 Johnny Galecki; Jim Parsons; Kaley Cuoco; Simon Helberg; Kunal Nayyar. New. Run time: 60 mins. Language: English. 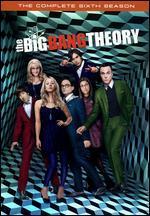 Melissa Rauch, Mayim Bialik, Kunal Nayyar, Simon Helberg, Kaley Cuoco, Jim Parsons, Johnny Galecki. New. 2012 Buy with confidence-Satisfaction Guaranteed! Delivery Confirmation included for all orders in the US. 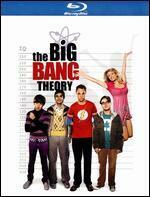 Johnny Galecki, Jim Parsons, Kaley Cuoco, Simon Helberg, Kunal Nayyar. Run time: 60 mins. Originally released: 2012. 3 discs. Language: English. 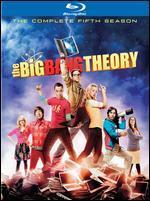 THIS DVD IS BRAND NEW SEALED SHIPS FAST WITH TRACKING. 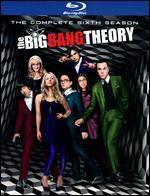 Melissa Rauch, Mayim Bialik, Kunal Nayyar, Simon Helberg, Kaley Cuoco, Jim Parsons, Johnny Galecki. New. 2014 Run time: 528. Buy with confidence-Satisfaction Guaranteed! Delivery Confirmation included for all orders in the US. New. 883929278459 Please allow 4-14 business days for Standard shipping, within the US. Thank you for supporting our small, family-owned business!